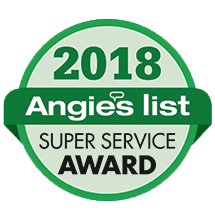 We have over 36 years experience working with trees, and we are happy to provide tree service to the homeowners and business owners of Baton Rouge. 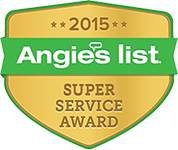 for by the best professionals in the business! The trees around your home or business are some of your most valuable assets, in terms how they add to the appearance and natural beauty of your property. Therefore, it is important that they remain healthy and thriving for as long as possible. That’s what we do. Rather than just taking down a tree, or trimming it strictly for utilitarian purposes, we want to actually care for the tree. We feel that the long-term health of the tree is more important than just making sure the branches don’t interfere with power lines. We have licensed arborists on staff that can make sure your trees are getting the nutrition and care that they need. Unfortunately, it’s a fact of life that trees do need to come down sometimes. While our first goal would be to care for the tree and make it healthy, we understand that’s not always possible. We are highly trained in taking down trees and removing them from your property so that there is no damage to property or people. This is definitely not something you should try to perform on your own. The purpose of tree trimming varies. In many cases, we trim or prune a tree to improve its health. There are also situations in which a tree’s growth is causing branches to contact electrical wires, windows, chimneys or other structures. Trimming can also make a tree more wind-resistant, so that it can handle heavy weather more easily. There are other reasons for trimming; we can cover these when we come out to look at your trees. Often after a strong wind and rain storm, there are branches, limbs and other tree-related debris all over your property. We can come out and remove all of that safely and professionally. When a tree has to be cut down, one part remains – the stump. No one wants a tree stump left on their property. If you have one that has been there for years, or from a tree that was just taken down, we use special stump grinding equipment to grind it completely. All it takes is a small section of sod after the stump is gone, and your lawn looks like no tree was ever in that spot. Like humans, trees need nutrition to maintain good health and a good appearance. 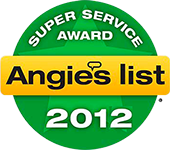 As licensed arborists, we can evaluate your trees and determine if they are getting the necessary nutrients. If you live in a higher populated area, the ground may not offer as much “good food” for your trees to encourage strong root growth and overall good health. Proper fertilization can often even rescue a declining tree and bring it back to good condition. 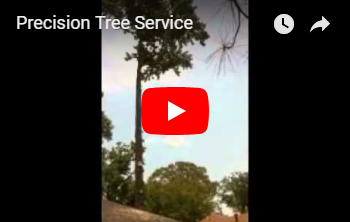 We offer tree removal and tree service in Baton Rouge, Louisiana as well as Zachary, St Francisville, Denham Springs, Prairieville, Baker, Gonzales, Jackson and New Roads. 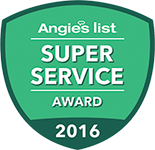 We have received the Angie's List Super Service Award 7 years running, 2012, 2013, 2014, 2015, 2016 and 2017. 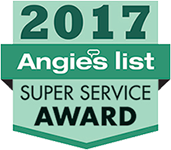 Do you have a tree service question?